The Epic of Gilgamesh is a Mesopotamian epic poem written around 2500-2800 B.C. about the demigod Gilgamesh – the ruler of the Sumerian city Uruk. The people, tired of having Gilgamesh as their leader, ask the gods to fashion them a warrior who can defeat Gilgamesh and liberate the Sumerians. The gods oblige and create Enkidu. But by a series of events, Gilgamesh and Enkidu become the best of friends. Enkidu’s friendship and eventual death causes Gilgamesh to ask questions about the world and eternal life that only the great Utnapishtim can answer. It is now common knowledge that the creation accounts in Genesis were inspired by the Gilgamesh legends. This is probably one of the major reasons for its fame today. The flood in the Epic of Gilgamesh was created by the gods to destroy all of creation. Utnapishtim created an ark and thwarted their plans. As a reward for his efforts, the gods deified Utnapishtim, making him the keeper of the secret of eternal life. In general, I enjoyed the beauty and the action of the epic. 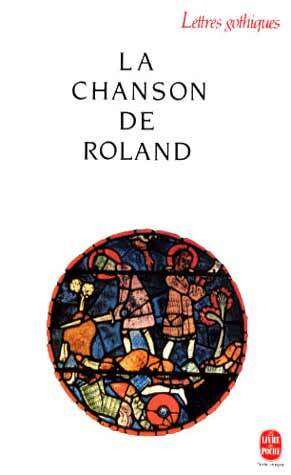 My version was translated by Danny P. Jackson, and I recommend it to anyone looking for an easy-to-read, lyrical translation. Gilgamesh is a warrior as compelling as Beowulf and Roland but has a more complex personality than the other two. He can not only be fierce and tyrannical but also sensitive and loving. 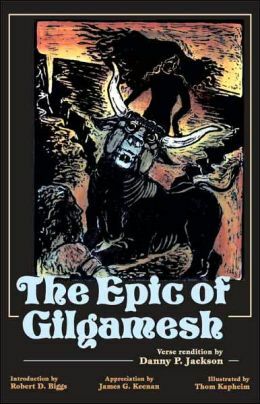 For an ancient story, The Epic of Gilgamesh is quite exciting. and we will not fear what hands like ours can do. to death or love, to say in song what we shall do. Beowulf is an amazing warrior. He is fearless and powerful. Originally from the Kingdom of the Geats, Beowulf arrives at the Danish King Hrothgar’s mead house, Heoroth, one morning to defeat Grendel who has terrorized Hrothgar’s men for years. Beowulf helps Hrothgar because the latter helped end a feud between Beowulf’s father and the Wylfings. My favorite character in the poem was Hrothgar because he is so kind and wise. He imparts fatherly wisdom to the young Beowulf, and is very generous in his gift giving. He sets a fantastic example for Beowulf to follow. In fact, in many passages, Hrothgar is described in the same biblical language used to describe Jesus. 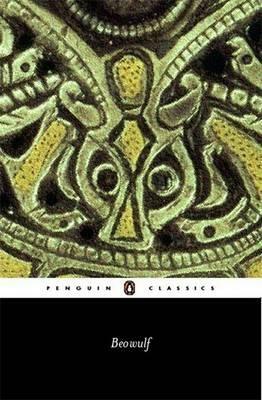 I read the Penguin Classics version of Beowulf, translated by Michael Alexander (2003). 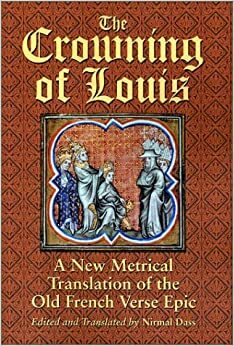 I thought the translation was beautiful and the notes at the back of the text were very helpful in understanding the history of the relationship between the Geats and the Danes. Major themes in the poem are the inevitability of death and the virtue of generosity. [Hrothgar to Beowulf]: “Learn from this, Beowulf:/study openhandedness! 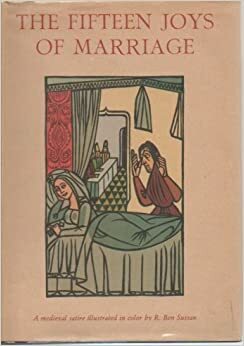 It is for your ears that I relate/this,/and I am old in winters” [1720-1722].